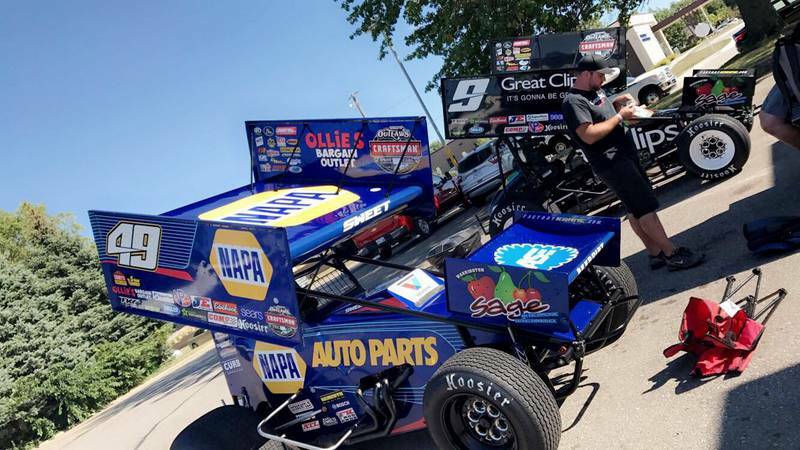 “The Big Cat” Brad Sweet and the No. 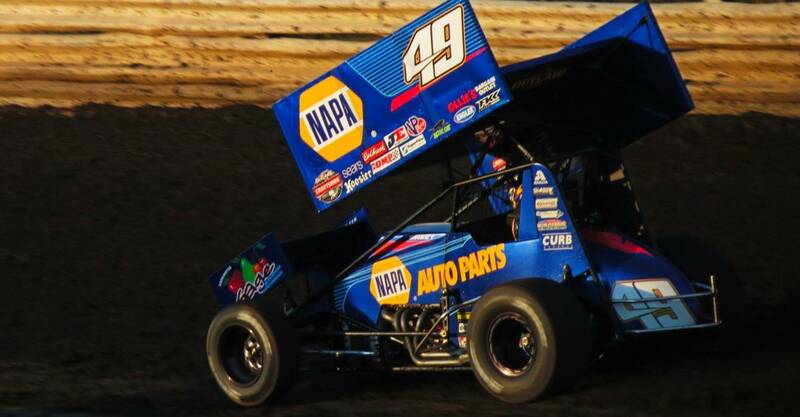 49 NAPA AUTO PARTS team finished fifth on Saturday night at the 57th Annual Knoxville Nationals in Knoxville, Iowa. 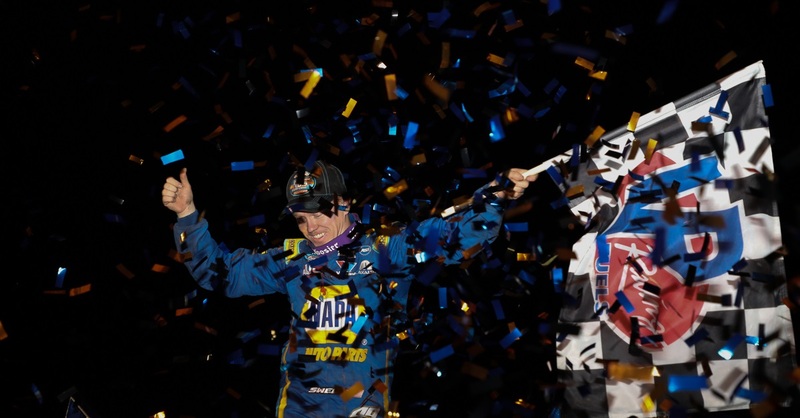 A non-points paying event, the Nationals is still regarded as the biggest sprint car race in the country with its $150,000 prize to the winner. 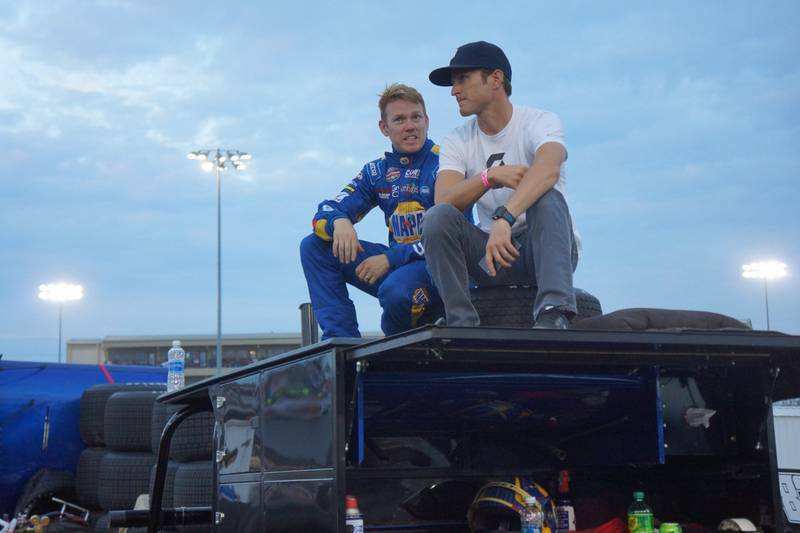 Practice and qualifying heats began on Wednesday, with Sweet qualifying second fastest and starting the feature in the seventh position. The Grass Valley, Calif., native methodically worked his way through traffic during the 25-lap feature, nearly grabbing a podium finish. 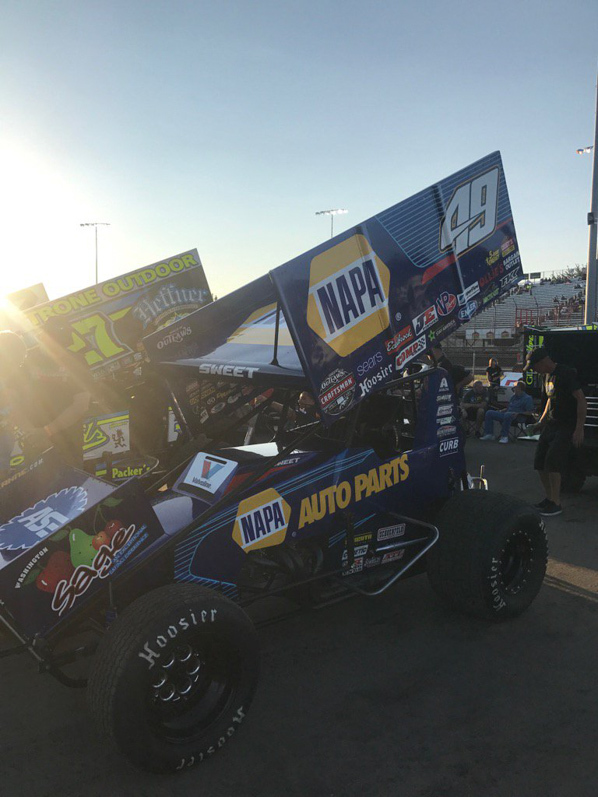 The NAPA AUTO PARTS team locked themselves into Saturday’s A-main feature with the finish, getting Thursday off from on-track action. 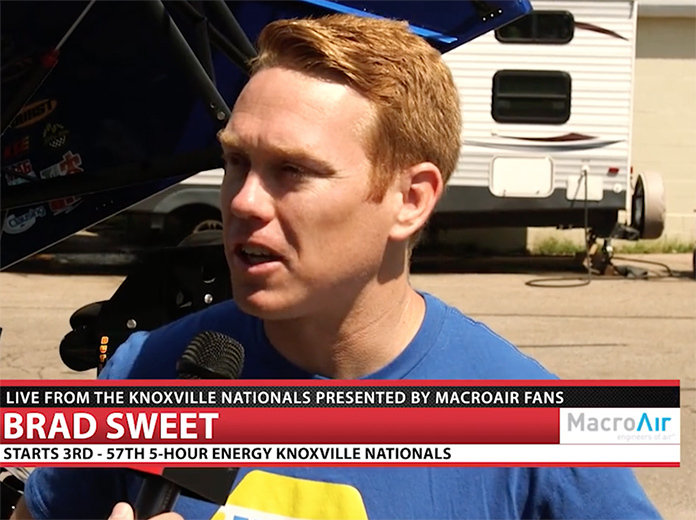 Friday night Sweet participated in the World Challenge, an exhibition event open to drivers who competed in Australia over the winter, and Australian drivers competing in the United States. 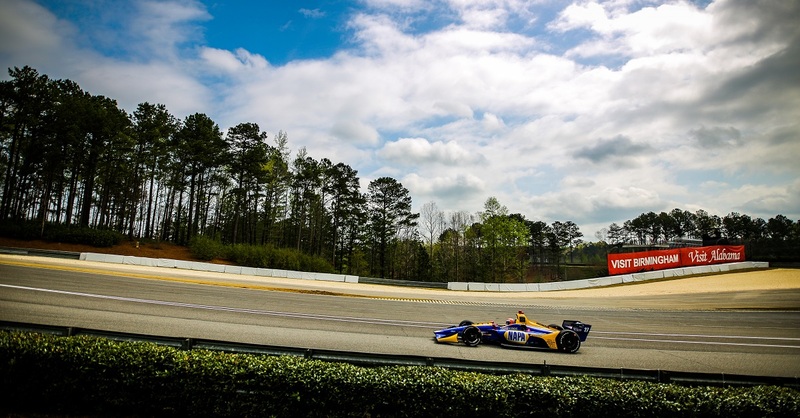 Sweet started the race in 14th – which is set by a random draw – and flew through the field to finish third. 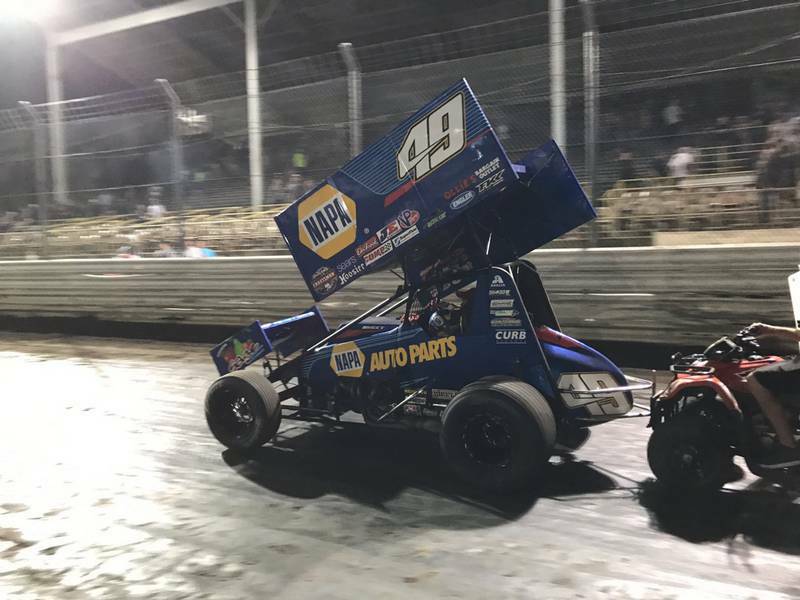 The 57th Annual Knoxville Nationals had a packed house for Saturday night’s events. 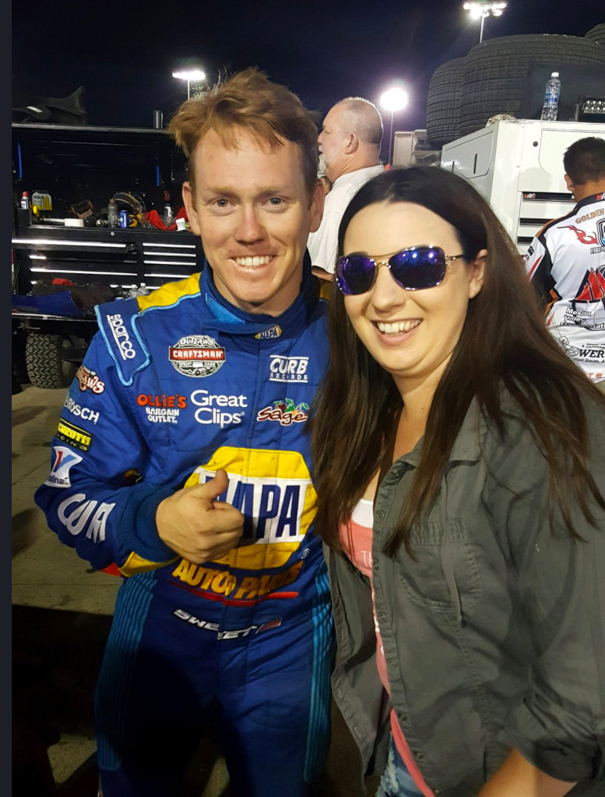 The night kicked off with last chance qualifying races for drivers that didn’t lock into the A-main earlier in the week. When the feature started, Sweet rolled off from the third starting position in the 50-lap race. The No. 49 Kasey Kahne Racing machine was very fast on the bottom, swapping positions with local favorite Brian Brown most of the night. The red flag was waved half way through the race for the cars to receive fuel and minor adjustments. 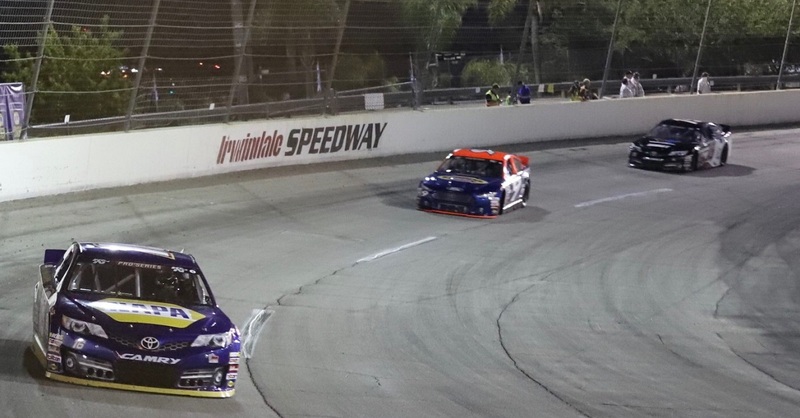 Sweet continued to work through lapped traffic but slipped back to fifth as the checkered flag flew. 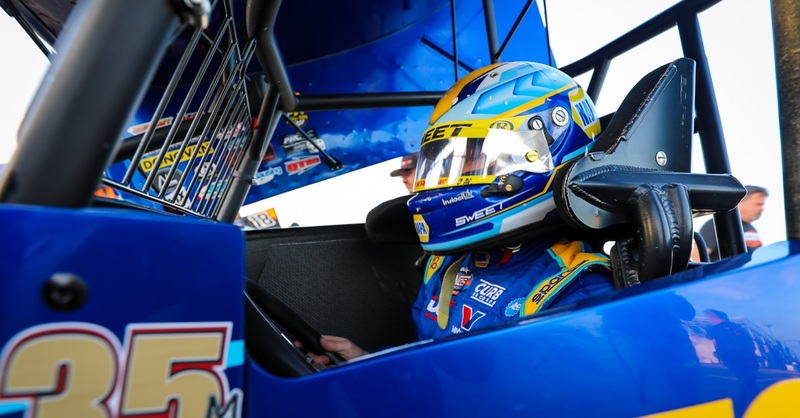 The World of Outlaws return to the regular points-paying schedule this Friday in Grand Forks, N.D. Sweet sits only 82 points out of the championship lead with 31 races remaining on the schedule. Next Race: August 18th, Grand Forks, N.D.